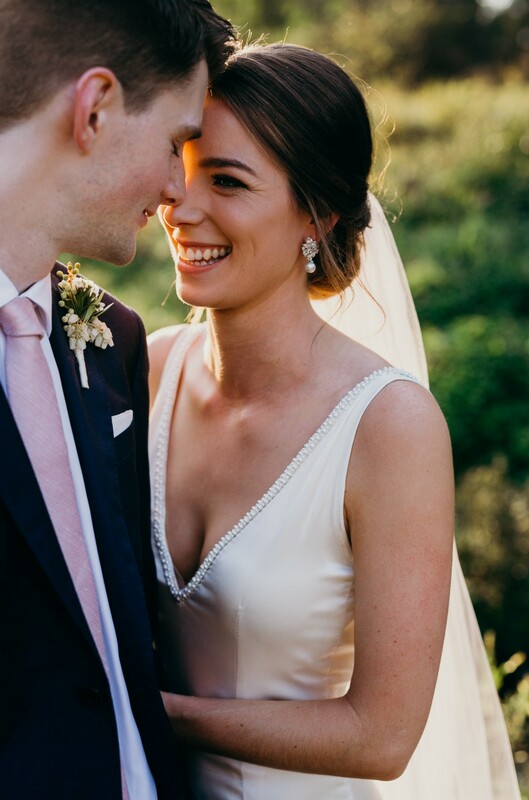 If you are getting married in 2018 and are looking for a wedding Hairdresser you can rest assure you are in the best hands when you book Meg from Beauty Parlour. 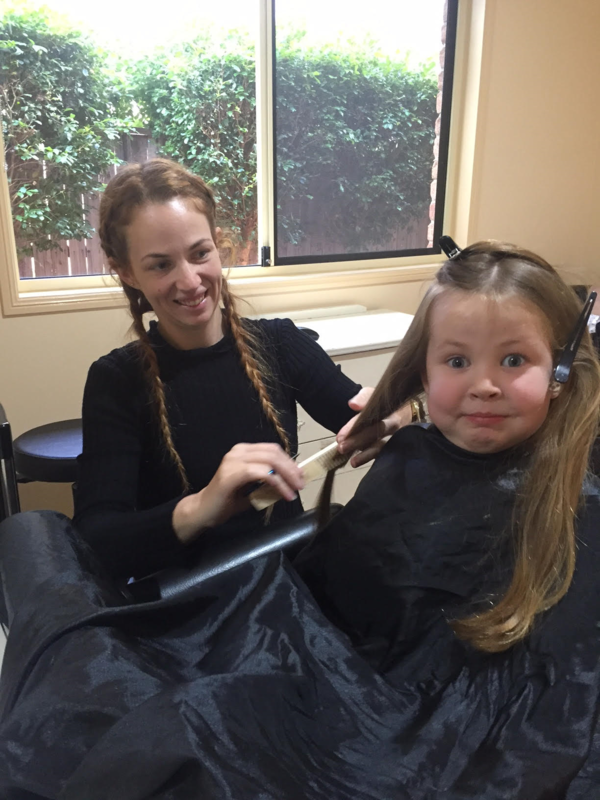 Salon located in Albany creek and Wilston to cover Brisbane and surroundings. 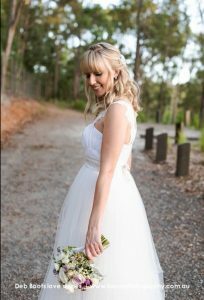 Meg also offers all types of hair cuts, colours, hair extension and treatments to have your hair looking amazing on your wedding day. Meg only books 1 wedding a day to ensure that she is there to secure the veil do those final touch ups or for that I have just got into my dress and my hair got caught moment. Please email, text or call to discuss all your wedding day hair questions or to book and secure your wedding. 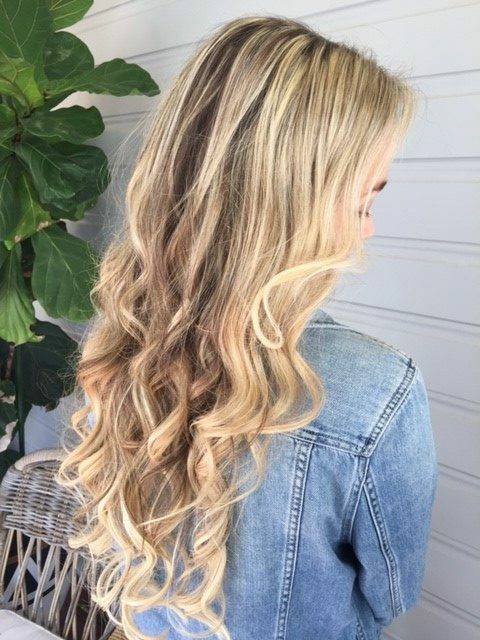 I would love the opportunity to look after you in the comfort of my home hair salon where you will experience a beautiful, tranquil and friendly environment offering you one on one customer care. Click here to view our gallery of images. 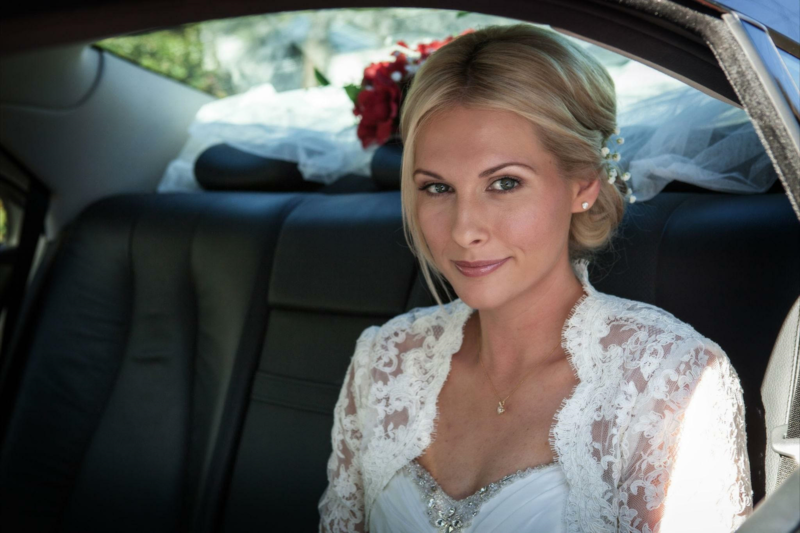 Beauty Parlour Wedding Hair and Salon are located at Albany Creek on the Brisbane’s North side. We specialise in Wedding Hair and Hair Cuts and Colours. You can find our full service list and prices here. 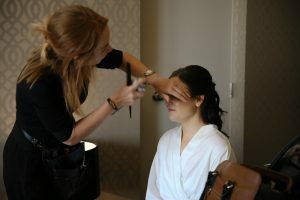 For bookings or enquiries, please call us on 0418 794 152, email us on meg@beauty-parlour.com.au or click here.